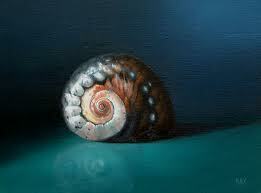 we die in a shell. 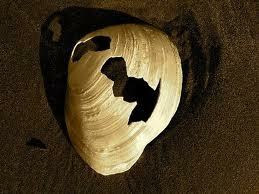 1> discover the substance on the inside of the shell. 2> break the shell & liberate the substance before you die.